A new University of Liverpool-led study aims to enhance the administration and availability of drug therapies to HIV patients using nanotechnology. This collaborative nanomedicine research program was headed by Pharmacologist Professor Andrew Owen and Materials Chemist Professor Steve Rannard, and analyzed the potential of nanotechnology to enhance the drug delivery to HIV patients. 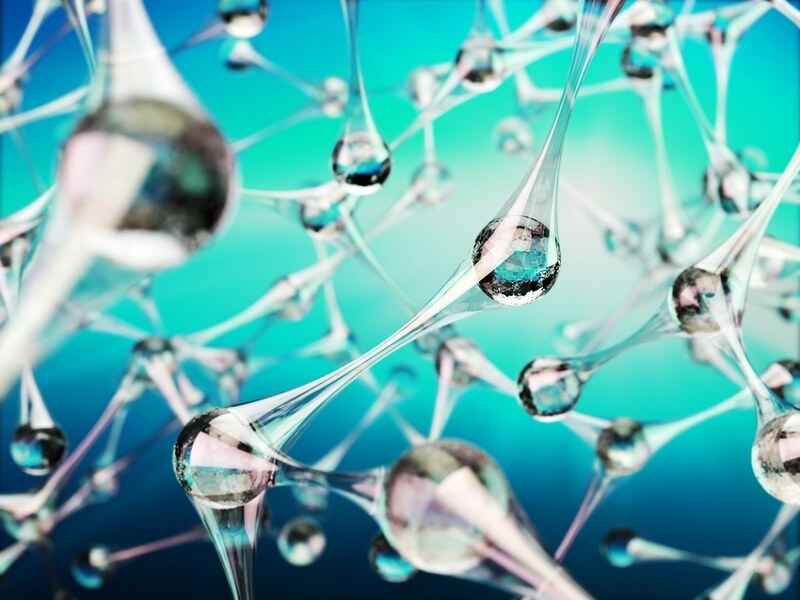 Nanotechnology is considered the alteration of matter on a molecular, atomic, and supramolecular scale. Nanomedicine is the application of nanotechnology to prevent and treat diseases affecting the human body. This developing research has the potential to considerably alter the domain of medical science. The research is already having an impact on various clinically used diagnostics and therapies across the world. Presently, HIV treatment demands daily oral dosage of HIV drugs, and chronic oral dosage has remarkable complications that arise due to the high pill burden experienced by several patients across varying populations and conditions, leading to non-adherence to therapies. Recent assessment of HIV patient groups portray the willingness to shift to nanomedicine alternatives, if their benefits can be proved. The Liverpool team of researchers mainly focused on the development of new oral therapies using Solid Drug Nanoparticle (SDN) technology. This technology is expected to enhance drug absorption into the body by reducing the dose and the cost per dose. Enabling more patients to be treated within current healthcare budgets. Currently, the availability of conventional pediatric HIV medicines is poor and there is also no oral nanotherapies available to treat HIV patients. This research program analyzed one current pediatric formulation that uses high ethanol concentrations to solubilize lopinavir, which is a less soluble antiretroviral. Using a quick small-scale nanomedicine screening approach that was developed at Liverpool, the researchers successfully generated a state-of-the-art water dispersible nanotherapy, which eliminated the need to use alcohol in pediatric medicines. This work is in ongoing human trials and has been funded by the UK Engineering and Physical Sciences Research Council. Its preclinical development has been presented in the ‘Nature Communications’ issue dated 21st October, 2016. The title of the paper is ‘Accelerated oral nanomedicine discovery from miniaturized screening to clinical production exemplified by pediatric HIV nanotherapies’. The fruits of our interdisciplinary research are beginning to be realized. Our approach has the potential to overcome challenges with current antiretroviral therapy, which include administration of high doses needed to achieve efficacious concentrations in the body, and the urgent need for better formulations for children living with HIV.